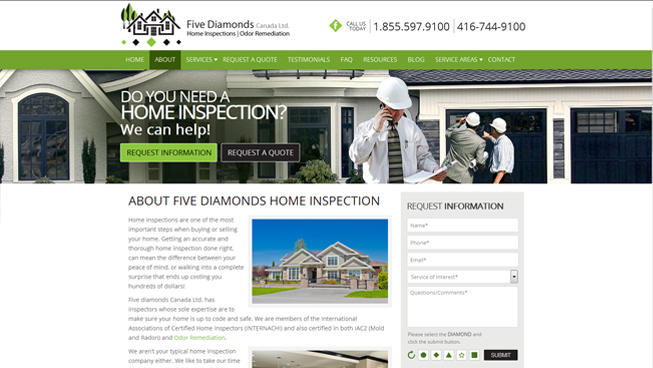 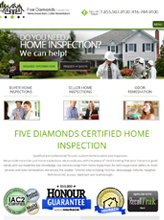 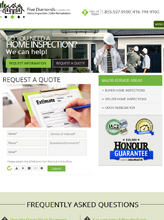 Five Diamond Home Inspection trusted TechWyse to develop an SEO-friendly website that would generate leads and drive conversions. 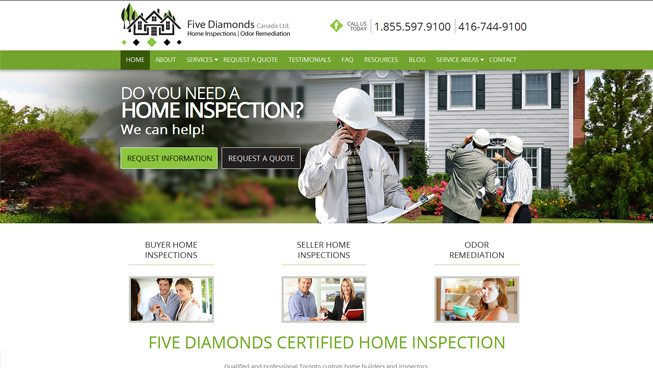 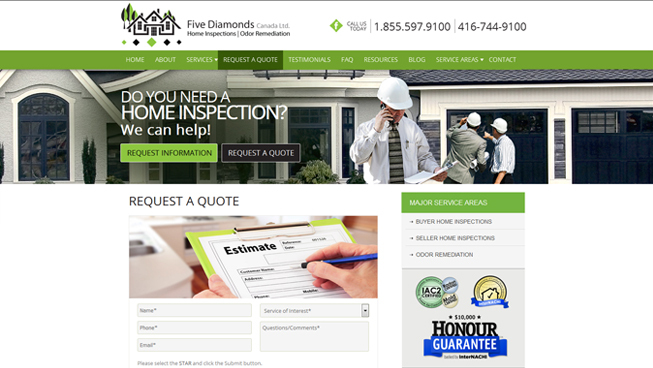 TechWyse delivered on this commitment with a responsive, user-experience focused website design with strong call-to-actions that helped Five Diamond Home Inspection to boost first-time visitors and increase leads month-over-month. 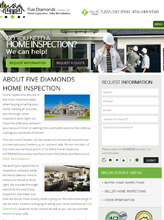 Overall, the results have been positive.